We are Seward’s best hotel, located in downtown Seward, Alaska at the shores of Resurrection Bay! Hotel Seward is family owned and operated. Mary and Mark take pride in every aspect of the Hotel, from lodging, Fishing, and casual fine dining. 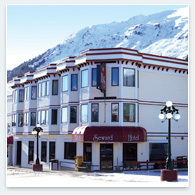 Hotel Seward is not your Generic Corporate Hotel, Seward Alaska’s #1 Hotel. You can spend hours looking at our Hotel decor, wildlife and historic displays. Whether you come to Seward for our world class Alaska Sea Life Center, sightseeing tours, Halibut and salmon fishing, Whale Watching, business, or just to relax, you will leave with unforgettable memories. Make Hotel Seward your Seward Lodging choice, and join your Hotel Seward family for the Alaskan adventure of a lifetime! Don’t forget to make dinner reservations at Ms. Gene’s Palace, Seward’s Best Restaurant, Featuring Chef Lisa. 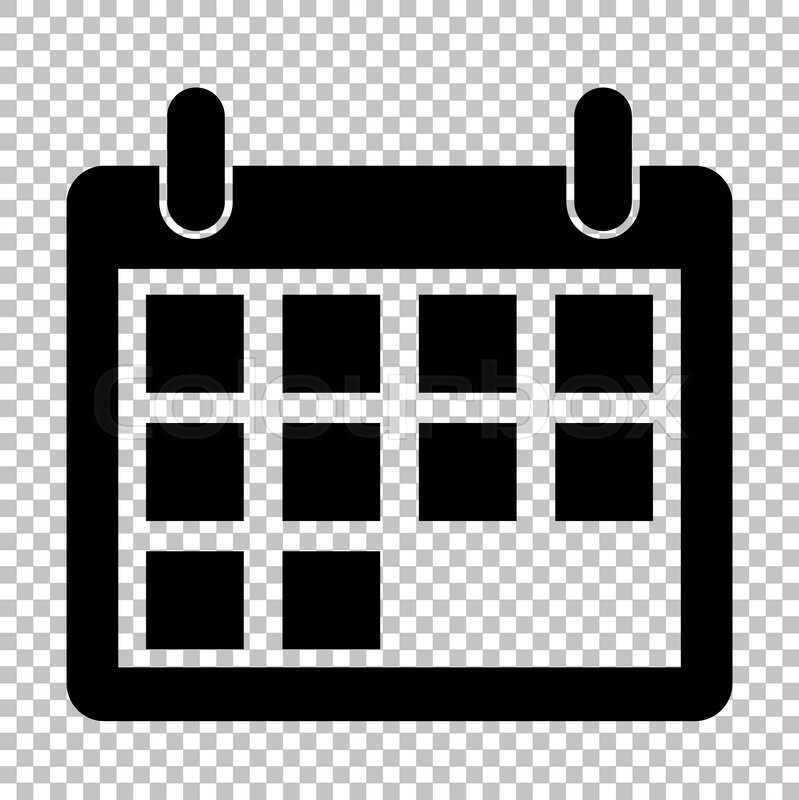 Come in today or call 1-907-224-6447 for reservations. Stop in for a drink to finish up your days activities and don’t worry about driving or the cab, Gene’s Palace, Hotel Seward’s restaurant and lounge is located in the hotel. Cheers!!! The best of Alaska’s hotels offering the finest of Seward lodging, the Hotel Seward features quality Seward accommodation for all visitors to Alaska’s Kenai Peninsula. 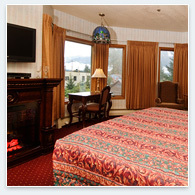 Our Seward Hotel offers top quality rooms, incredible customer service and the most beautiful scenery in Alaska. Hotel Seward is a Boutique Alaska Hotel. Hotel Seward is centrally located in the heart of historic downtown Seward, Alaska within steps of the Alaska Sea Life Center, Seward Museum, restaurants and shopping. You have many places to choose from for Alaskan lodging, but if you are looking for Seward lodging with warmth, Alaskan history, and a great Alaskan Wildlife and History display there is no other place to stay than the Hotel Seward! Please enjoy viewing our site to learn more about your Alaskan adventure or call us toll-free to speak directly to one of our Hotel Seward family! Seward Alaska has it all: Resurrection Bay – the gateway to the Kenai Fjords National Park, Exit Glacier, Alaska’s largest Silver Salmon Derby, on the 4th of July, Mount Marathon Race (Seward’s largest Holiday celebration) and the Polar Bear Jump Off. Seward is known for its great Halibut and Silver Salmon fishing charters; Whale watching; glacier viewing; kayaking; hiking and ground, air and water sightseeing tours. 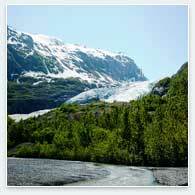 We can help arrange everything for your Alaskan Holiday!